Your nomadic tendencies create the need for gear you can count on. As you stray from the beaten path, a favorite pair of shades is ever present. The Nomad is a modern navigator frame design that features Smith Optics innovative ChromaPoptrade polarized lenses. 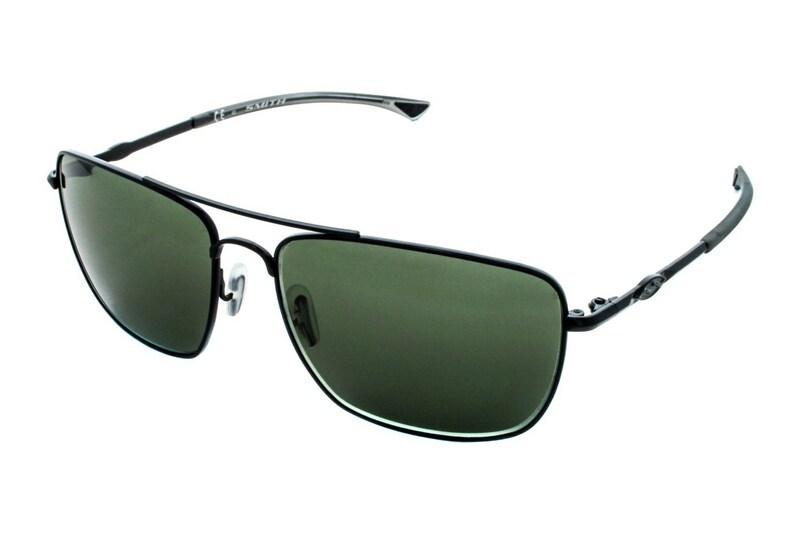 The durable, vapor light titanium metal construction offers styles and function. Venture into a world of enhanced color and visual acuity with our remarkable ChromaPoptrade lenses.